Going with an under play for today’s Free NHL pick. This is a great match up for anyone who follows NHL stats. 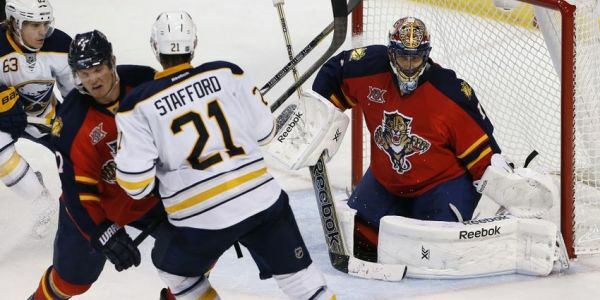 The second worst team in the NHL for scoring is the Florida Panthers with a total of only 59 goals for the year, and the only team worse, you guessed it, Buffalo with only 48 goals this year. I actually have to give the edge to Florida to win this game as they have a lower goals against, but I don’t expect much out of either team tonight. Play the under in this one.